if you will be supporting someone with disabilities. 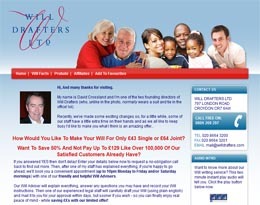 If you prefer to use a solicitor to make a Will, be sure to use one that specialises in Wills and probate. Ask around for recommendations, or contact your local Citizen’s Advice Bureau, or visit http://solicitors.lawsociety.org.uk. 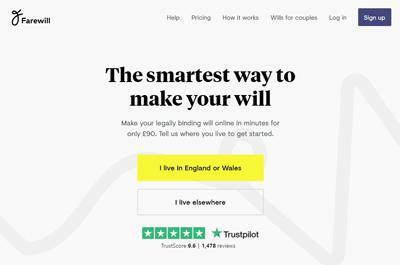 Alternatively, if you would prefer to consult a verified Wills and Estates Solicitor online, you can try the service provided by Expert Answers which is used and approved by Trading Standards in England and Wales. 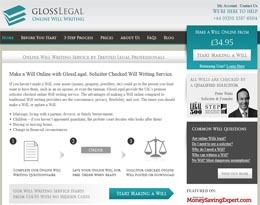 Some Will writing and probate solicitors offer a first interview for a fixed fee or free and many charge a set fee. 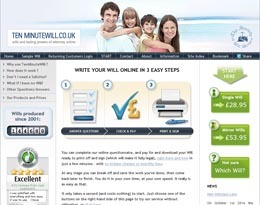 Charges for drawing up a will can vary between solicitors but generally range from £60-£200 depending upon the type and level of Will writing service you choose. Ask at least three solicitors who specialise in Wills and probate for a quote first, and explain if there are complicated circumstances or if inheritance tax is involved as the fees may be higher. 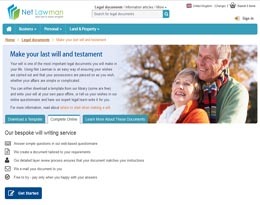 If you are eligible and 70 or over, a single parent, have disabilities or are the parent of someone with disabilities being provided for in the Will, you should be able to get help with the legal costs of making a Will.